With effect from January 1st, W-FILTER e.K. changes its entity to W-FILTER GmbH. Covanta is using the Filter Type W in the Dublin waste to energy facility catering for the highly efficient incineration plant. 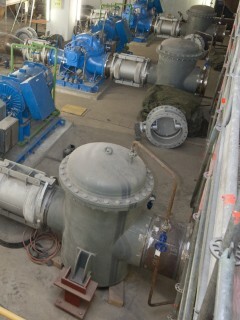 The technology of W-FILTER convinced ENERGIE GRAZ in Austria for the vertical operation in size DN 450. 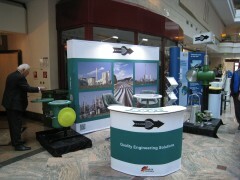 Also TWL / Technische Werke Ludwigshafen are utilising the same type of filter successfully. 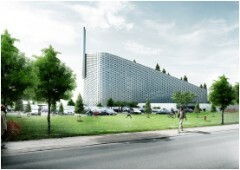 ARC, Copenhill / Amager Bakke, Copenhagen, Denmark, is utilizing further the technology of W-FILTER. 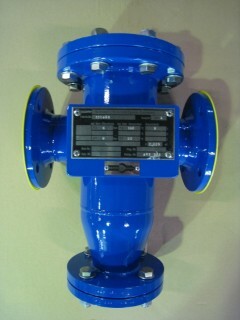 The Filters Type W in service are providing reliable pump protection in the district heating supply network since decades. The technology of W-FILTER convinced also GROSSKRAFTWERK MANNHEIM (GKM) in the power station unit 9. 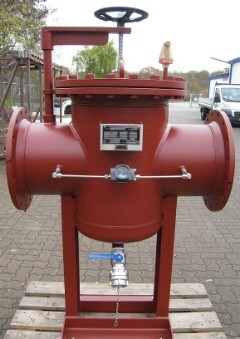 The Filter Type W is in service providing reliable pump protection for cogeneration / district heating supply. 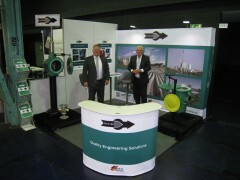 This year W-FILTER welcomes you on booth G1 from 24th-25th March in Magdeburg/Germany! 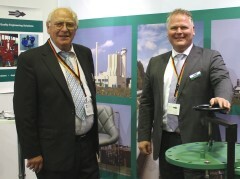 DIAM Munich: W-FILTER shows presence!